Liberal. Conservative. Christian. Atheist. 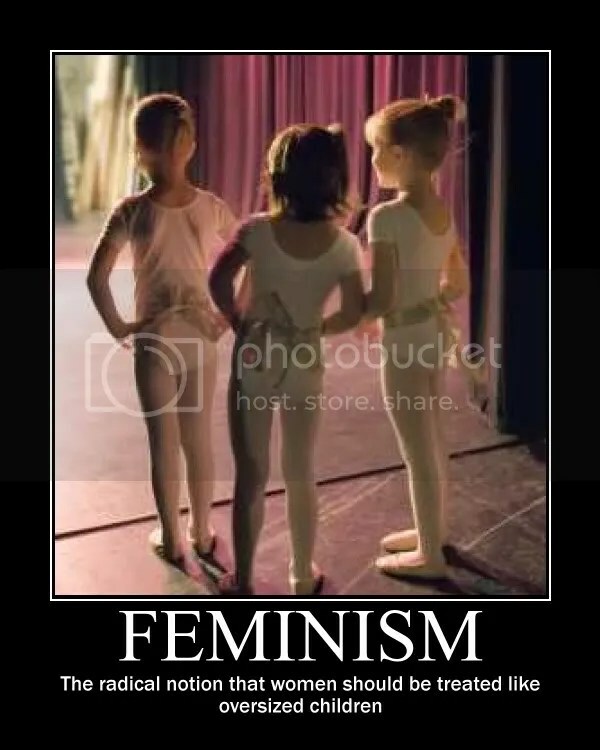 Feminist. Humanist. As you read each of those words, did any thoughts come to mind? Did any of those words make you feel a flash of some emotion? Classification is the key to human speech. Our ability to identify and categorize things is what allows us to assign words to them. Some of those words are used to describe a particular item, while others are used to describe a set of beliefs or values. They form the basis of our communication structure. At a glance there doesn’t seem to be anything wrong with that. But what if the person you’re speaking with has a different understanding of what [x] means and what it stands for? Sure all of the words I listed above have an accepted dictionary definition, but how many of us actually know what those formal definitions are? Each of us assigns our own meaning and interpretation to those words. Some words even have more than one definition. Liberal. Does that mean a supporter or member of the Liberal Party of Canada? Or does it just describe a set of social values? Is it the modern interpretation of the word? Or does it refer to classical liberalism? How I respond to someone who says, “Oh I’m a liberal” will vary greatly depending on how I choose to interpret their usage of the word. How I interpret it may not be how they meant it. They may have a completely different concept of what the word means, unique to only them. Apart from the obvious misunderstandings that can arise from different definitions of a word, there is the larger issue that comes from how people use those words. It’s one thing to use a word to describe your beliefs. It’s quite another to turn that word into a symbol of your beliefs. Too often I see people find a label that fits them, and then immediately internalize that word. They make that label a part of their identity. Once that happens, all rational discussion on a topic ends. It’s no longer a description of an idea, it’s now a key component of their very being. Any attempt you make to criticize the idea will be viewed as a personal attack instead. People become defensive and stubborn and dig into their position. They fight tooth and nail to defend themselves and their label, without giving any more thought to the ideas behind that label. To give an example, I recently became involved in a short-lived discussion with someone who called themselves a feminist. When I said that I didn’t like the level of misandry that seemed to be so prevalent in modern feminism, the attack that followed was immediate and brutal. She berated me for accusing her of hating men, then went into a long tirade with examples of how she didn’t had great men in her life whom she loved and didn’t hate. She called me a disgrace to women and a traitor to the sisterhood for daring to question the holy word of feminism. Eventually she ended her rant by storming off in a huff. This is what happens when people internalize their labels. I entered that conversation wanting to have an open exchange of ideas with someone about their beliefs. I was looking for an open and honest discussion of the pros and cons of the feminist movement, and its place in our society. Instead, that person took a simple question as a personal affront. Rather than engaging me in discussion and perhaps pointing out where I was mistaken, she immediately became defensive and locked into her position. In her frantic attempts to defend her label, she lost a perfect opportunity to educate someone who was willing to learn about her beliefs. I see this scenario playing out time and again in all areas of life. People are so caught up in defending their labels, that they have completely lost sight of the ideas behind them. By using these words to define themselves, instead of just to describe a set of beliefs, they can no longer hear criticism of the idea without seeing it as a criticism of their identity. When people become entrenched in defending a label, they are closed to any discussion of the idea. Without open discussion of ideas, our society is doomed to failure, permanently divided. Labels are an integral part of human communication, and that’s never going to change. All that I can ask is that people be aware of how they use them. Remember that the label does not define you. It only describes one part of you. Well-intentioned criticism of an idea that you believe in, is not a criticism of you.